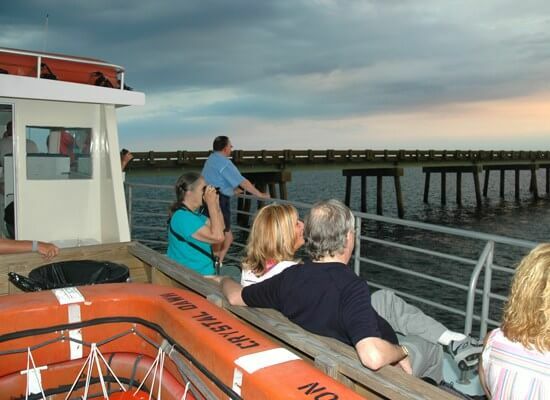 Inlet or sound fishing and evening cruises. 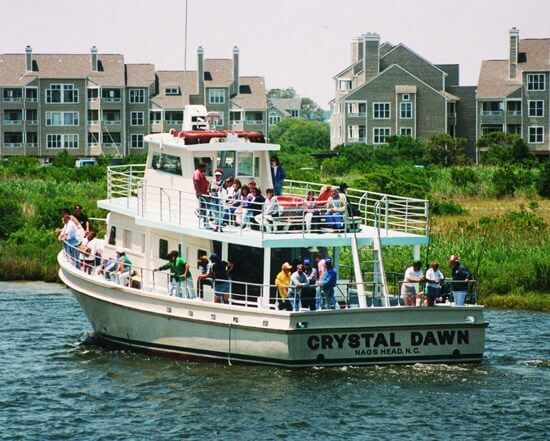 The Crystal Dawn is a 65 foot headboat powered by twin 6-T1 diesels. She has a capacity for 150 people, but for your comfort and more fishing room, we have limited our fishing trips to 50 people and our non-fishing cruises to 100 people. 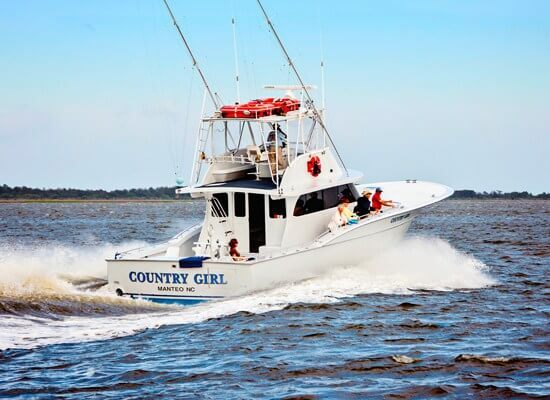 She has the most modern equipment including all new tackle, ship-to-shore and CB radios, fathomers, and fish finder. 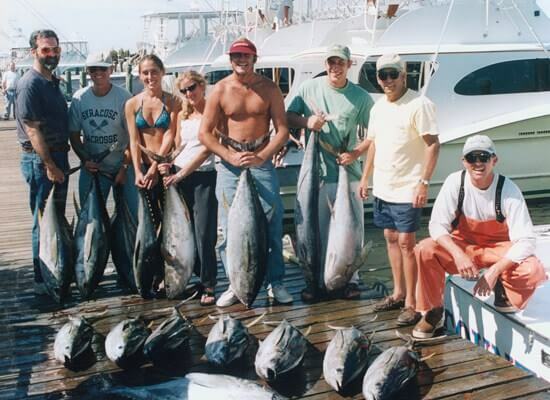 Offshore wreckfishing and gulfstream charters. The Country Girl is 57 feet and powered by twin 8V-92 T-1 Detroit diesels. She is Coast Guard licensed for 30 passengers with plenty of fishing room for everyone. The Country Girl is fully equipped with the latest electronic, navigational and fish finding equipment. 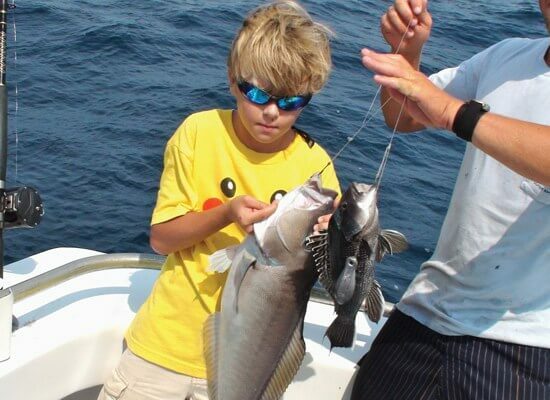 Fishing on the Outer Banks NC for the whole family. Tickets sold in advance; book your trip today.